We have a professional team of trained staff to help you with all your dog training and coaching needs. We conduct dog training activities for all the dogs irrespective of their age or breed. We help you discover your dog's hidden potential and build stronger and clearer communication between you and your dog. We also offer you coaching on training techniques as well as understanding what your dog is saying to you. This will help you to train your dog extensively on its behavioral patterns, obedience skills, socialization and so on. Together we lead a full team of highly trained dog trainers who are and ready to have fun with you and your dog! Gerry has been teaching Agility since 1997. In 2002 he moved to the outskirts of Austin, Texas and opened DePaw Agility Training Center in Manor. Gerry teaches a variety of skills so that all handlers (regardless of athletic ability) and all dogs can have fun and be successful. With a full range of available skills, handlers can analyze and make effective handling decisions. 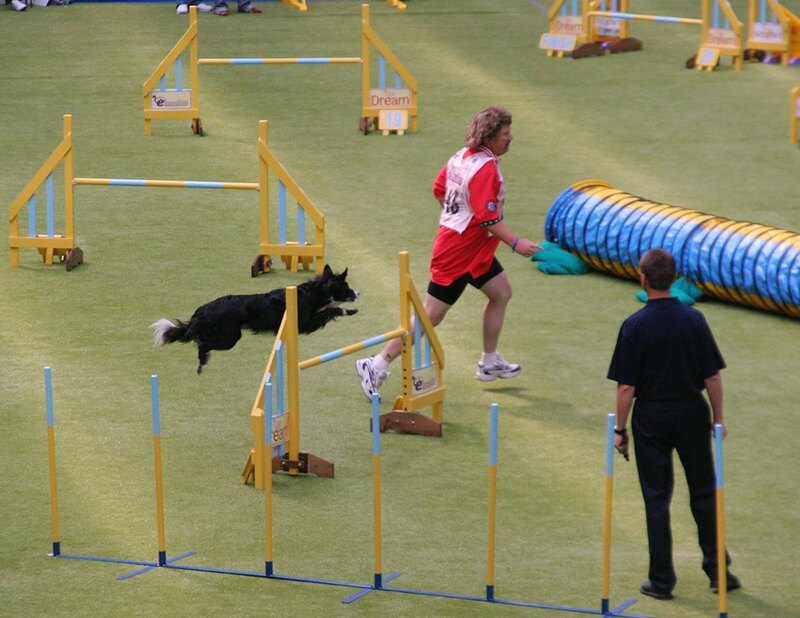 Above all Gerry believes that Agility should be fun for both the handler and dog. He looks for positive and creative ways to motivate dogs through timely and well-placed rewards and through playing games with the dogs that result in the desired behaviors. More importantly than anything though, Gerry believes that agility can enhance and strengthen the lifelong bond that is built between dogs and handlers. 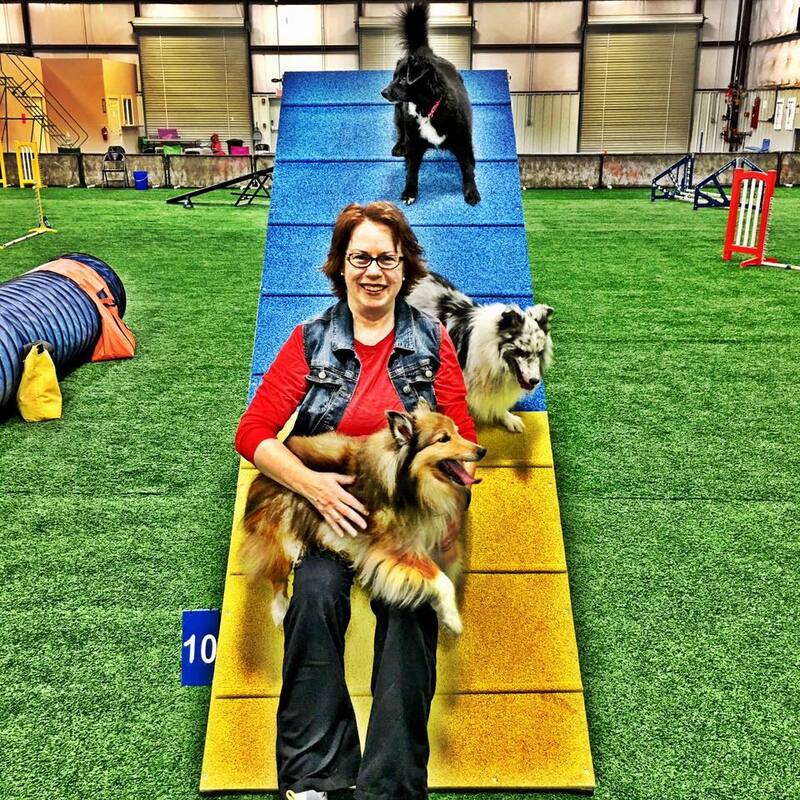 Gerry Brown has the best puppy class for beginning agility. My sheltie was terrified of everything and that class provided the perfect setting and pace to help us overcome all our fears. 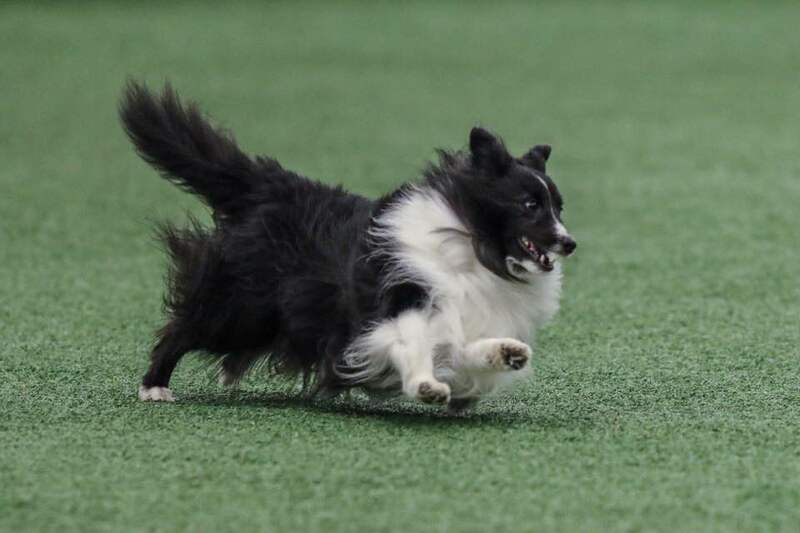 My sheltie is now successful and it would not be without the training we received at DePaw. ​Love training with Gerry! Used to attend seminars and camps years ago and I enjoy his classes and learn a lot! Trevor started training dogs at the age of six. At the age of sixteen, he began instructing his own private lessons and classes. With over twenty years of experience in training dogs, his passion is to use his experiences over the years to help people grow closer to their canine companions. In 2015, he was invited to speak at the Association of Professional Dog Trainers conference on his work with kids and dogs. In 2016, he launched a dog training educational platform called Doggie Dojo. When not training dogs or pursuing continuing education, Trevor joins his veterinarian wife in caring for and enjoying their animal menagerie. In addition to the Doggie Dojo Dogs, Daisy and Simon, they share their home with lizards and snakes and various birds. Also chickens and kinkajous (a prehensile tailed animal from South America) and a very fastidious citified pot-bellied pig named Cashew. On the rare occasions they leave their personal zoo behind, Trevor and Malari (aka Dr. Howell) have been known to undertake adventures ranging from zip lining to scuba diving to sampling haunted houses. Closer to home, they enjoy canine agility, therapy dog work, and dog-accompanied hikes. 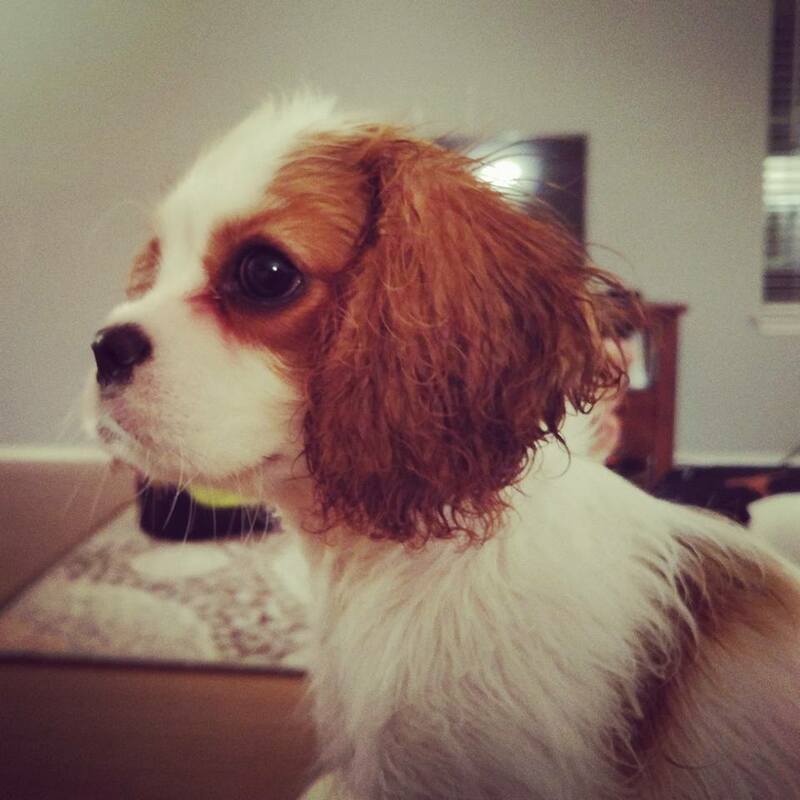 I am working with Trevor to train my Cavalier pup, and am having a great experience so far. It is so convenient having the trainer come to my home. He is training Maisy all while training me. I feel like I am learning so much! Courtney Keys is DePaw’s office administrator and events coordinator. She and her husband Adam live in beautiful South Austin. During the week, she loves to hike with the dogs on the many trails around the city. You can find Courtney most weekends competing or judging at agility trials. She serves as show manager for DePaw’s UKI and USDAA shows. 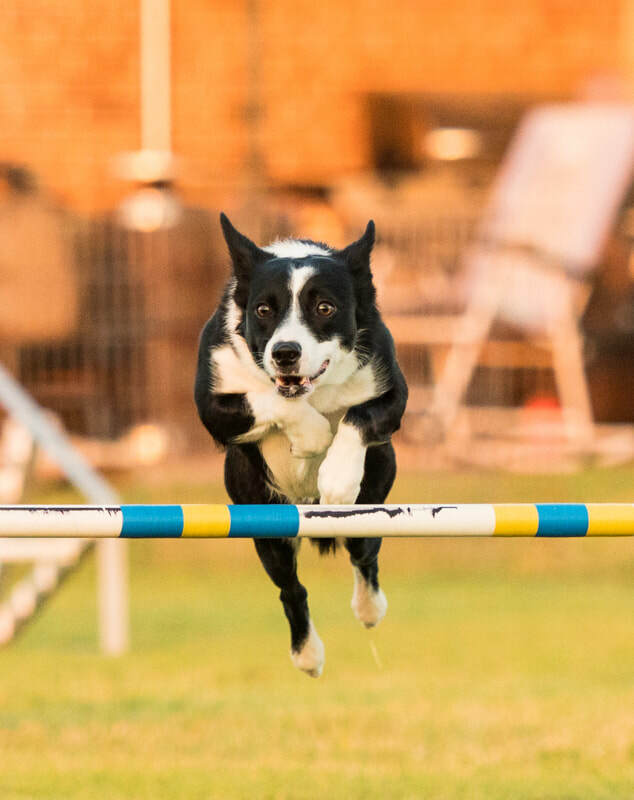 Courtney is the current president of the Austin K9 X-Press Agility Club, which provides classes and a training field to members and hosts USDAA, AKC and NADAC trials for the Central Texas agility community. 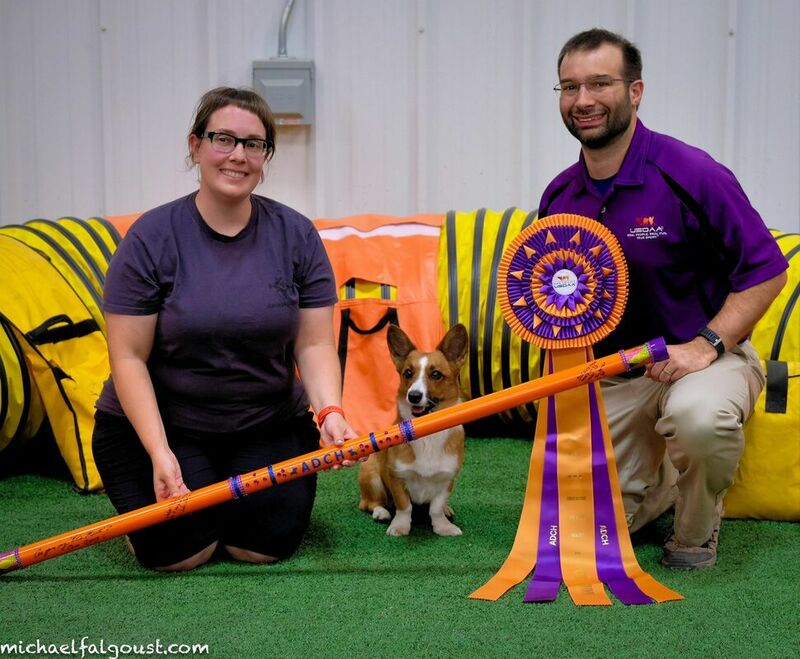 Courtney has been a USDAA agility judge since 2012 and a UKI agility judge since 2014. She loves to travel around the country and the world and has judged as far away as Mexico and Costa Rica. Besides agility, Courtney loves to visit Disney parks and play pub trivia. 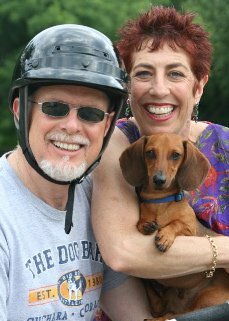 Courtney began training and competing in agility in 2008 with her dachshund, Thor. She now competes with her Cardigan Welsh Corgi, Francine, and her Supermutt, Walter. Fran has earned many ribbons and medals at regional and national events for USDAA, AKC and UKI. She has earned her USDAA ADCH, ADCH-Bronze, PDCH and PDCH-Bronze; her AKC MACH, and her UKI IAC2 and IWAC2. ​Fran won the UKI National Championship Finals in the 8" class at the 2014 UKI U.S. Open, and also earned the silver medal in the Speedstakes Challenge and the bronze in the Games Challenge at that event. training journey with Diana Smith at Hearts and Paws, propelling her to achieve her CPDT-KA in April of 2017. Recently joining the Philbrick family is Bucky, a jovial Border Collie adopted from The Forgotten Friends Mixed Breed Rescue. Gwen and Jasmine are currently working to earn a Trick Dog Title from Do More with Your Dog. Training tricks with Gwen is one of their favorite pastimes. When she is not working at Crossing Animal Clinic or playing with Gwen and Bucky, Jasmine can be found performing Improv with Comedy Sportz, or having a good time with her husband and friends. 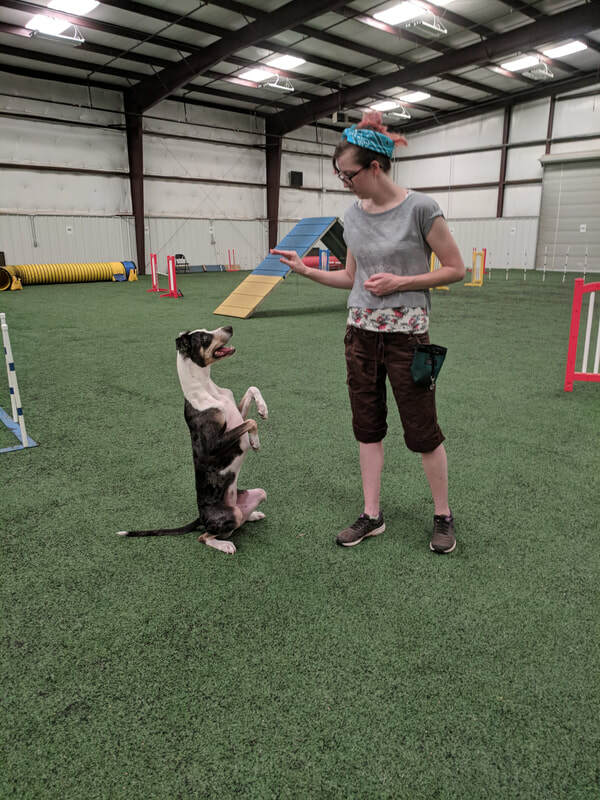 Kathryn Butts is an avid nosework coach, judge, and competitor and brings her passion for the sport with her to her training sessions Her classes focus on building strong communication between dogs and their handlers, all while maintaining a fun and positive environment. She is an active judge for both UKC nosework and AKC scentwork, and brings the expertise of seeing hundreds of dogs compete to her classes. As a competitor, Kathryn and her scottish terrier, Bentley, became the fifth dog in UKC history to earn the Elite Nosework title, and together they have titled in four different nosework organizations. Kathryn advocates that all dogs can do scent work, and works to make the training accessible to all teams.